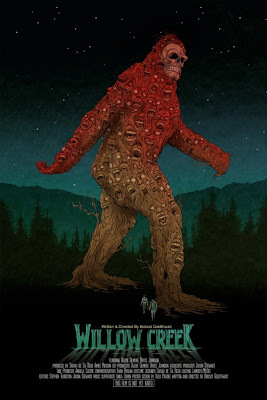 Bigfoot lore is always a hot property. 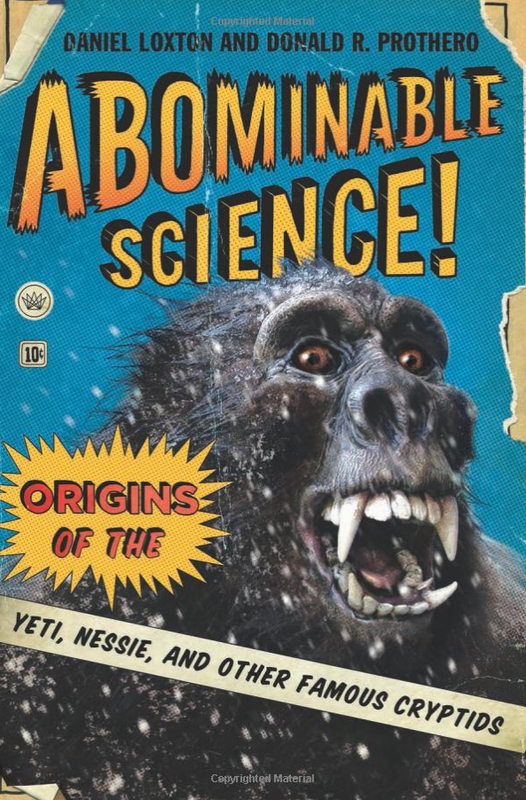 In the new book released this August, Abominable Science! 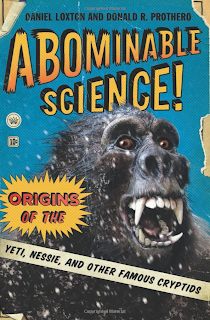 Origins of the Yeti, Nessie, and Other Famous Cryptids, authors Daniel Loxton and Donald Prothero look at the history of a number of famous (and infamous) beasts, analyzing evidence in favor and against their existence. While Loxton writes for Skeptic magazine, Prothero is a paleontologist—the combination allows for a thorough and interesting explanation of the things we believe in. 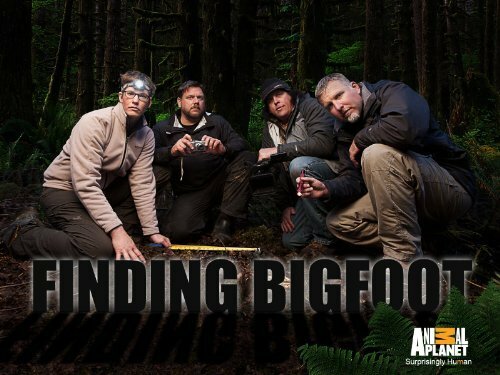 If you are a fan of Animal Planet’s Finding Bigfoot, prepare for a new season starting this Sunday, November 10th. It promises a global bigfoot exploration with something for everyone. Guest post by Lydia Mondy, who believes in the power of belief and anchovies on pizza. 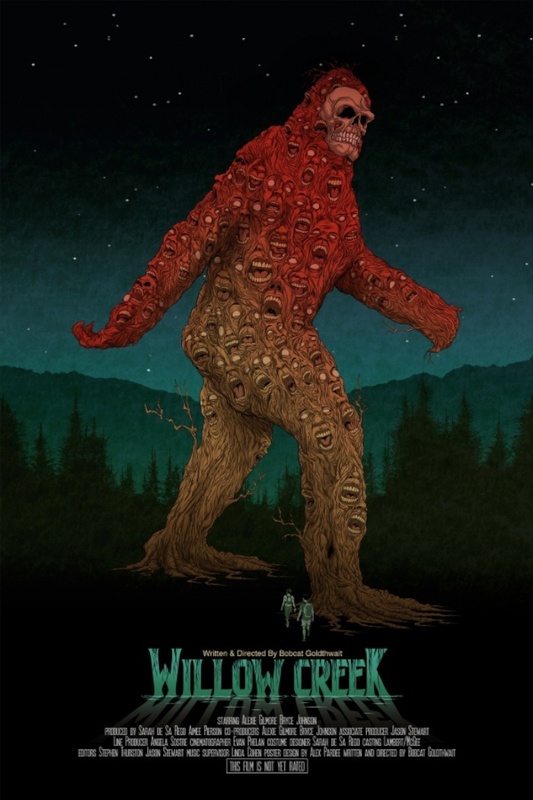 When she isn’t hunting bigfoot, you can find her writing about Halloween costumes and cheering on the LA Dodgers.